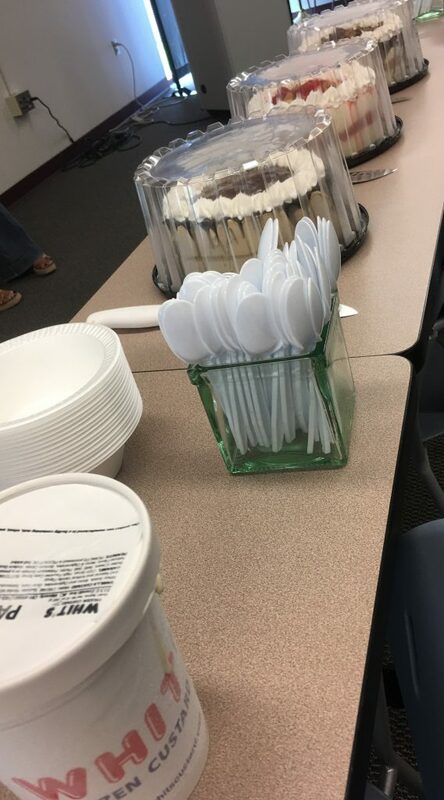 Staff at OSU South Centers in Piketon celebrated staff appreciation with an ice cream treat from Whit’s Frozen Custard. 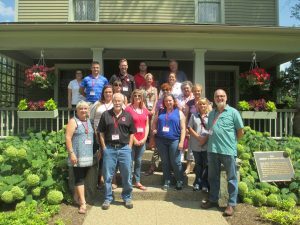 8-2-2017 CFAES SAC Staff Road Trip – Register Now! CFAES staff road trip time! With locations in every part of the state, CFAES is massive…and kind of hard to get to know. 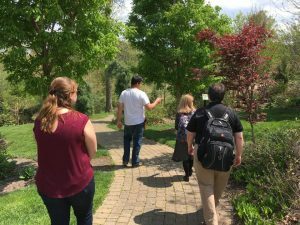 Ever wondered what goes on at other CFAES locations? Now is your chance to find out. It’s time for a ROAD TRIP! 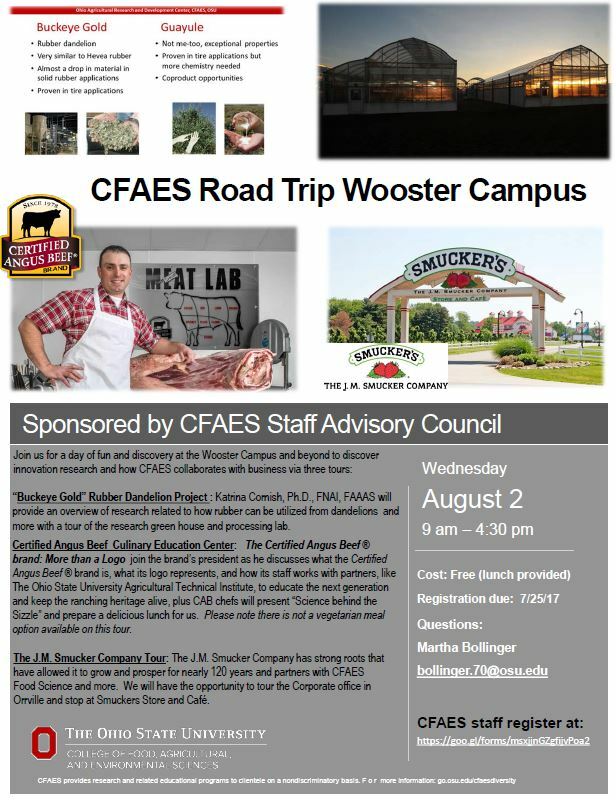 This year the CFAES Staff Advisory Council is sponsoring a road trip to the OSU Wooster Campus on August 2! Deadline to register is 7-25-2017, but if sign up is as it has been in the past, it will be filled prior to that date. Please note there is not a vegetarian option for lunch. We have spots for 30 to 32 staff members to attend.